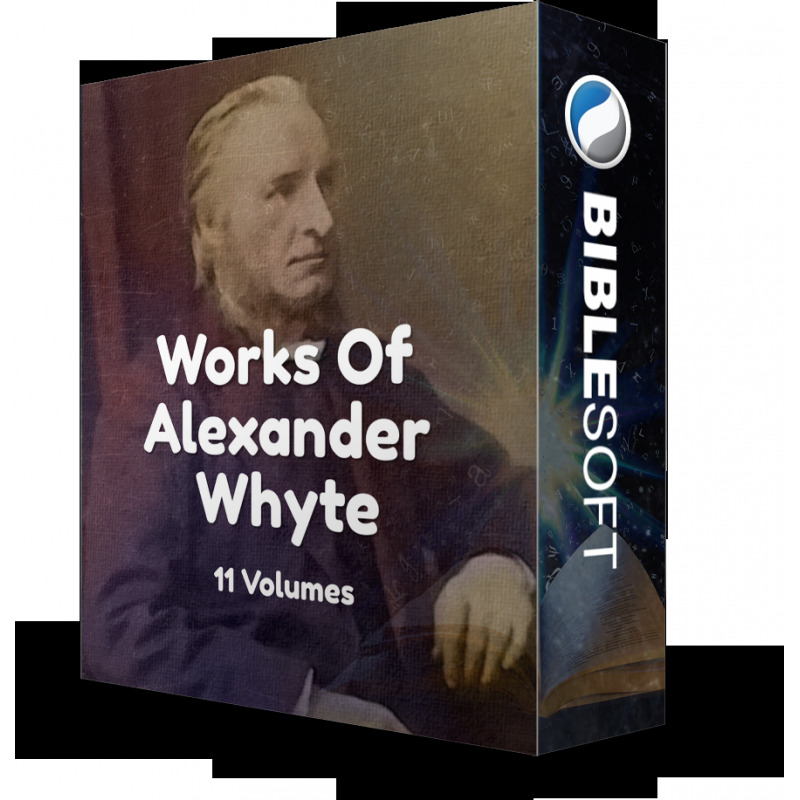 Alexander Whyte (1836-1921) was a notable minister in the Free Church of Scotland, who also served as Professor of New Testament literature at New College in Edinburgh. 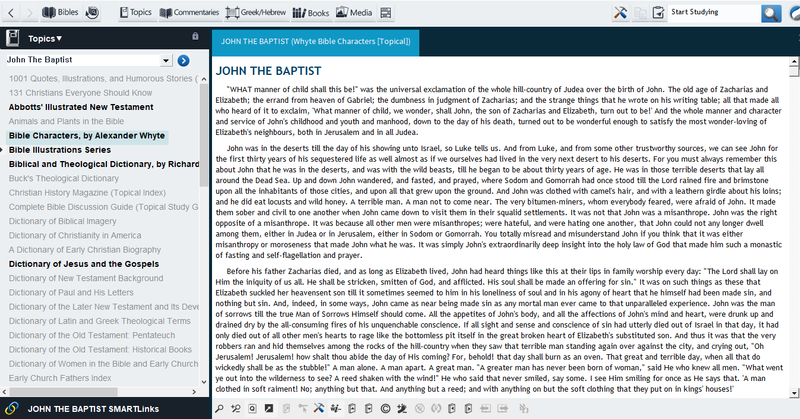 He wrote and lectured extensively on Church history and religious philosophy, but his chief fame today lies in his 6-volume Bible Characters (published 1896-1902), in which he presents expository and homiletic studies on more than 150 characters from the Bible—both historical persons and fictional or illustrative characters (from the parables of Jesus, etc)—in an engaging and colorful way. 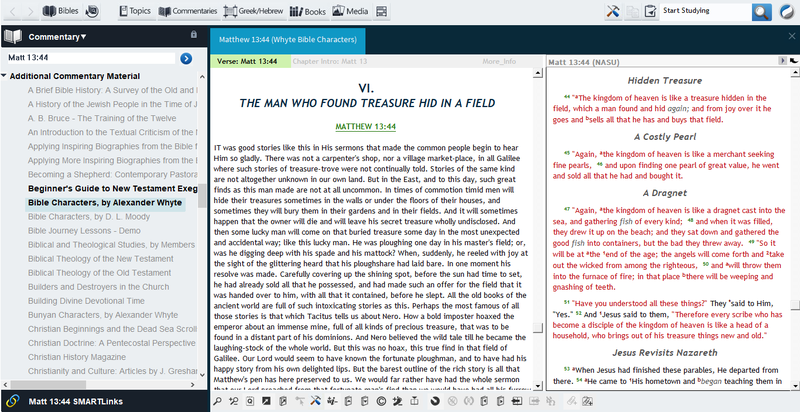 In a similar vein is his 4-volume Bunyan Characters (1893-1908), which explores the famous figures of John Bunyans great works (Pilgrim's Progress, The Holy War, and others). 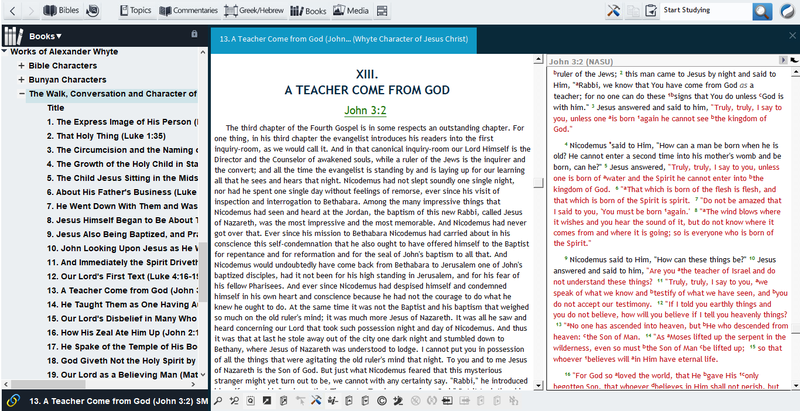 Also included in this collection is Whyte's classic study on Jesus: The Walk, Conversation and Character of Jesus Christ Our Lord (1905). NOTE: These works by Alexander Whyte are also included as part of the larger Bible Characters Collection. 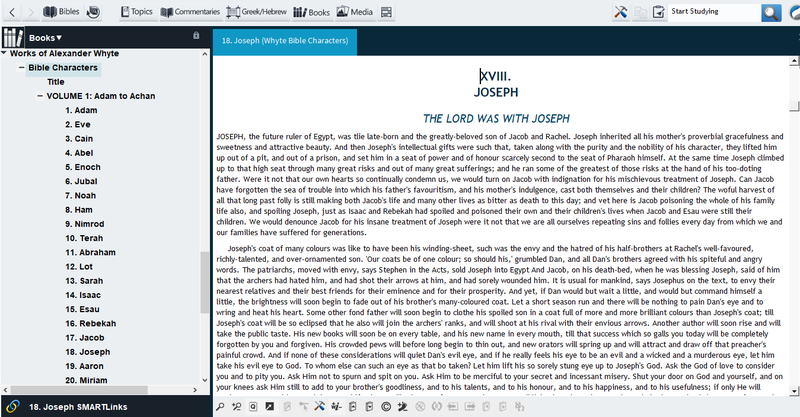 In this electronic version, Whyte's Bible Characters is accessible both in its original version, and as a topical dictionary, with each character available from the drop-down list in the "Topics" menu.